Downey & Company01493 859860work Business SuppliesDowney & Company have a production base in Great Yarmouth and are a printers with over a century of experience. As a third generation family business, much has changed since they were first established. From their London studio, they offer print knowledge and project management, along with guidance on production techniques and materials, also offering a bespoke design and branding service. 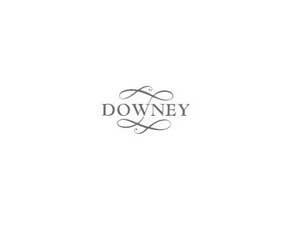 Downey & Company have a production base in Great Yarmouth and are a printers with over a century of experience. As a third generation family business, much has changed since they were first established. From their London studio, they offer print knowledge and project management, along with guidance on production techniques and materials, also offering a bespoke design and branding service. Take the A47 to the A149 Acle New Road. At the roundabout take the third exit to North Quay, turn right onto the Conge. 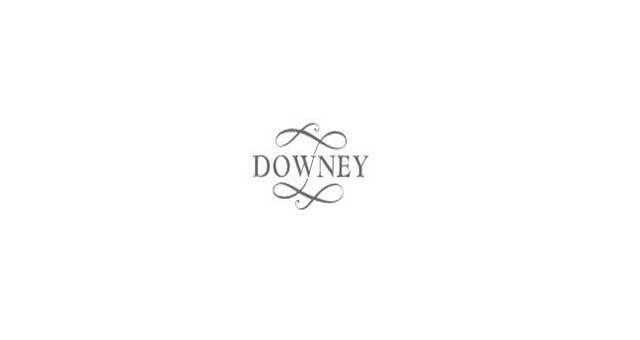 Downey & Company are based on the left hand side.